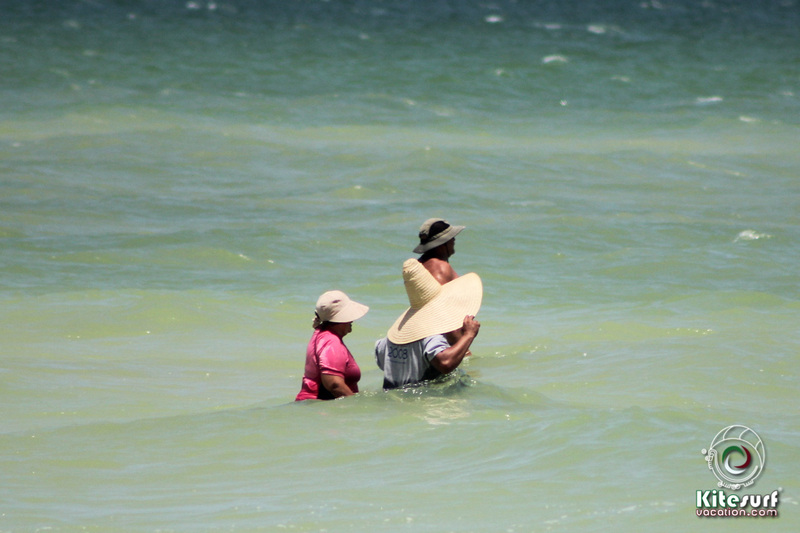 We took the ferry from Playa del Carmen to Cozumel about 10:00 am. 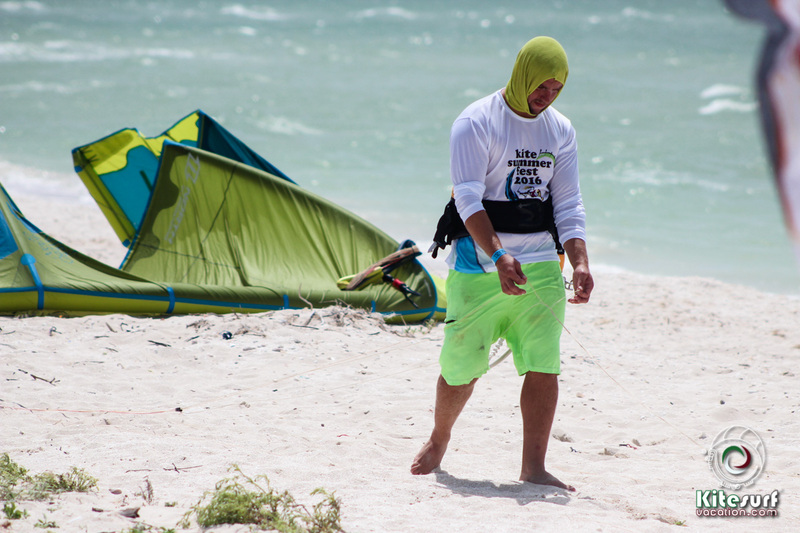 Then our friend Sebastian from Cozumel took us on his van to this beautiful and paradisiac kite spot. 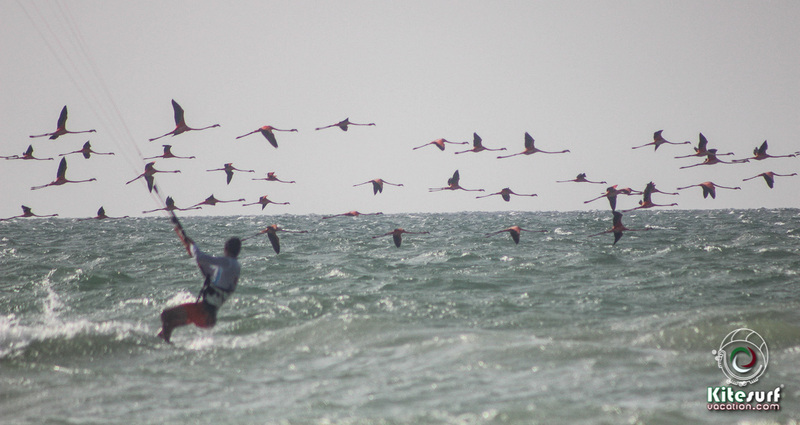 We had to take a small “panga” boat to cross to this mini paradise. 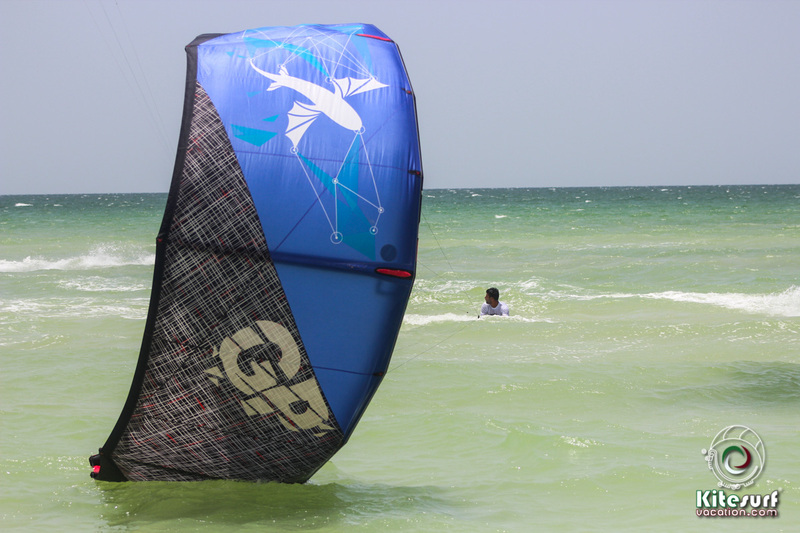 If you are looking for flat water spots, this is a hidden treasure for kiters. 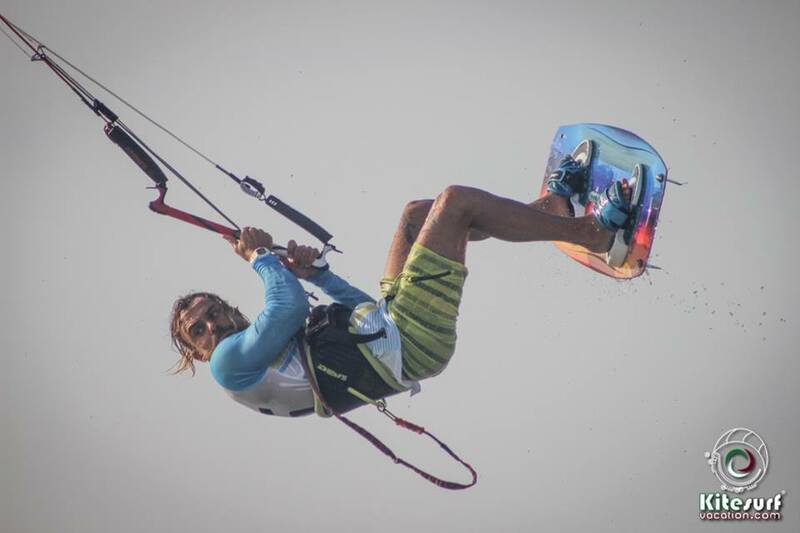 The following video shows the first time we get together most of the kiteboarders who practice foil boarding (or kite foiling). 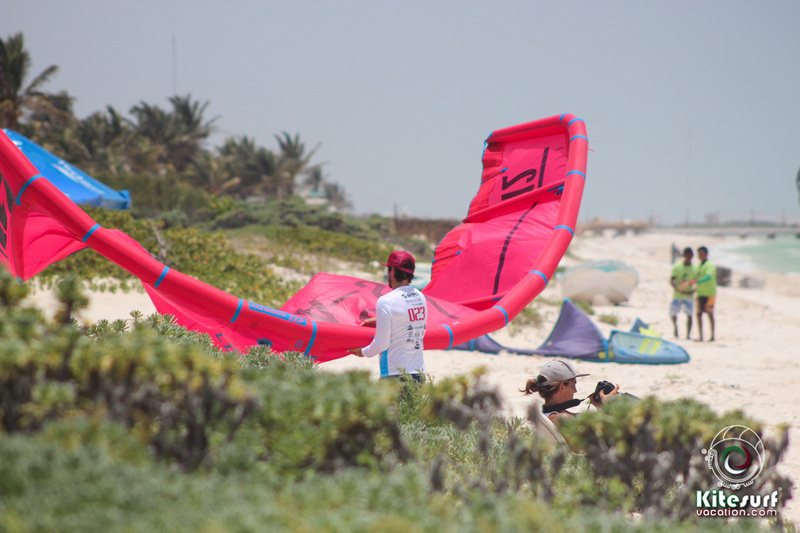 The set up was the beautiful beaches of Cancun Hotel Area, a great spot for foilers. 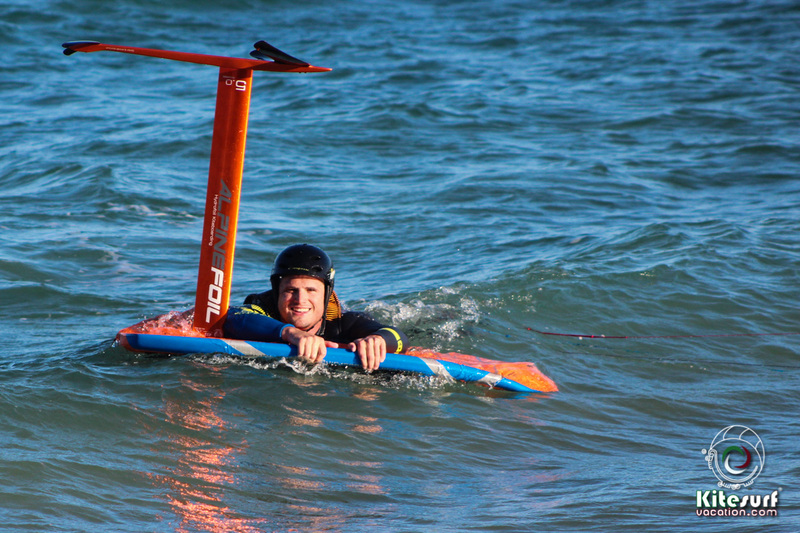 Each time we are more kiters who wants to foil. 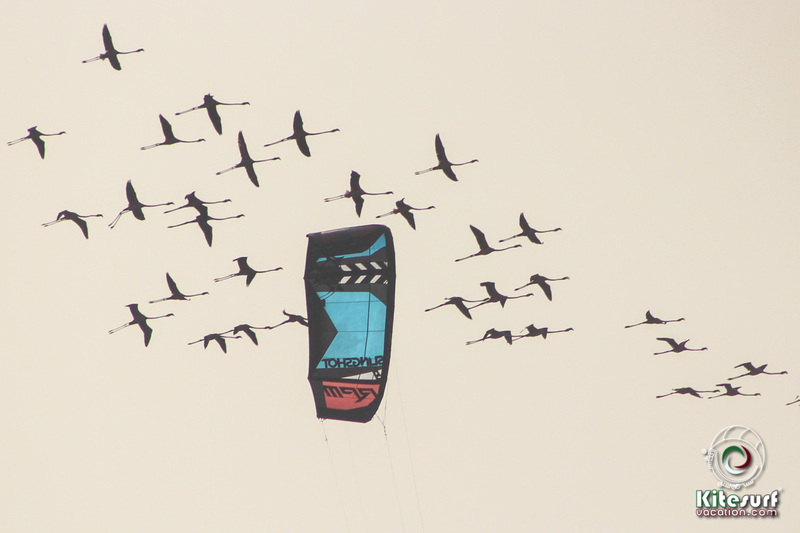 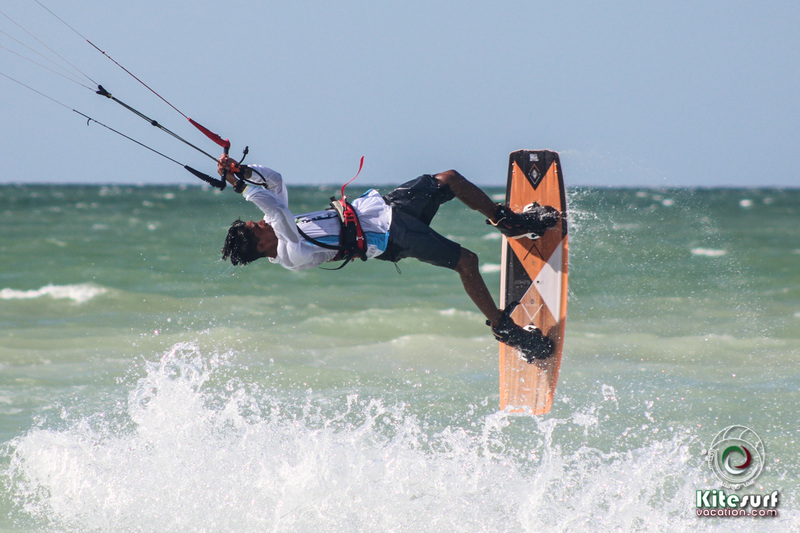 Once again, the 3 days kite competition was full of action, wind and fantastic conditions. 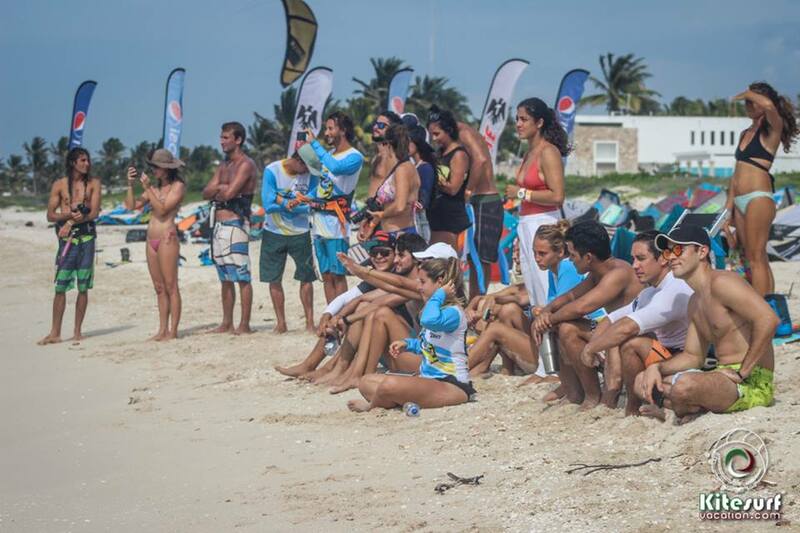 Competitors from most of the South East of Mexico attended to the event. 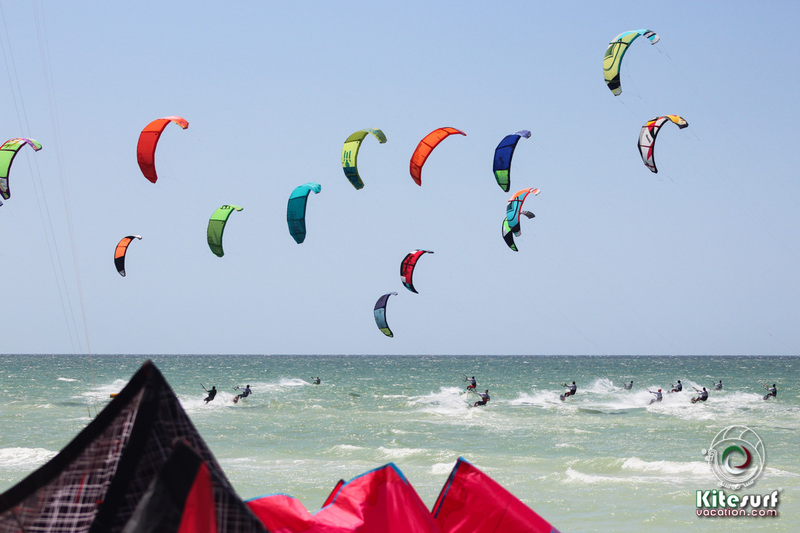 The Kite summer fest 2017 has different disciplines such as big air, freestyle and race. 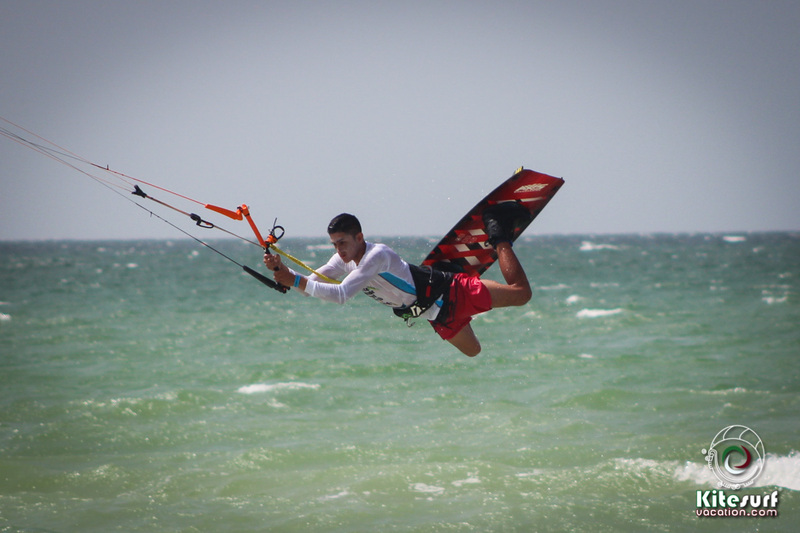 Check our new video about 1 week kite camp in El Cuyo, Yucatán. 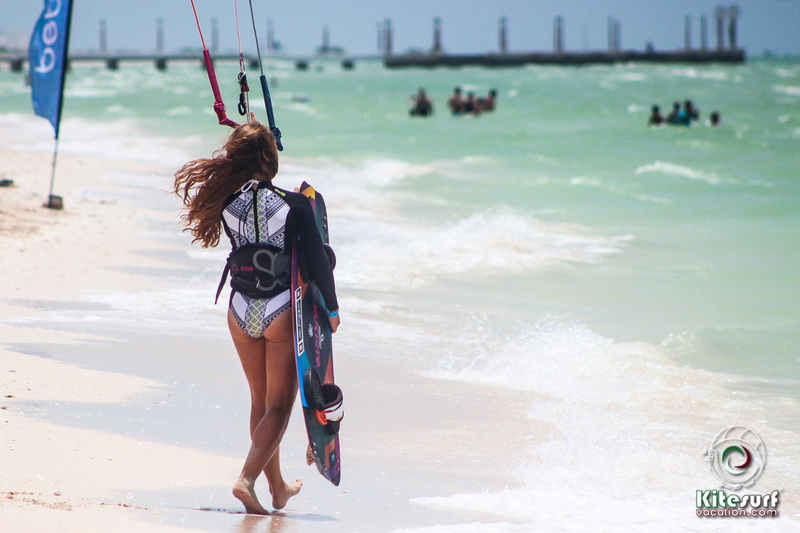 No words to describe this fantastic trip for about 2 weeks in mexican caribbean islands. 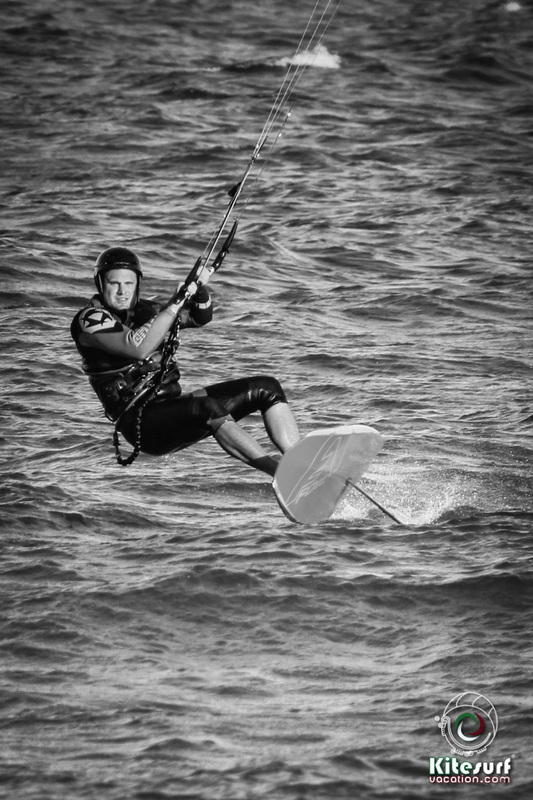 Hydrofoiling is getting more popular all over the world. 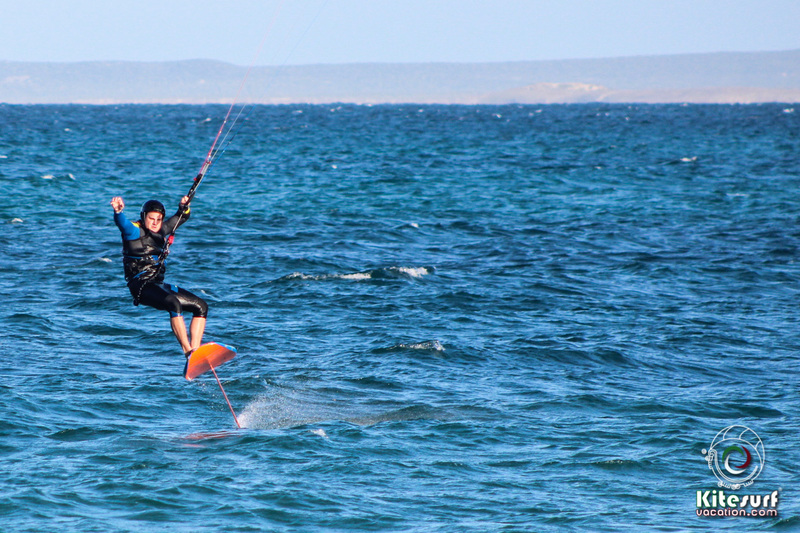 Our good friend Andrés Santacruz is enjoying his new foil board in La Ventana, Baja California, México. 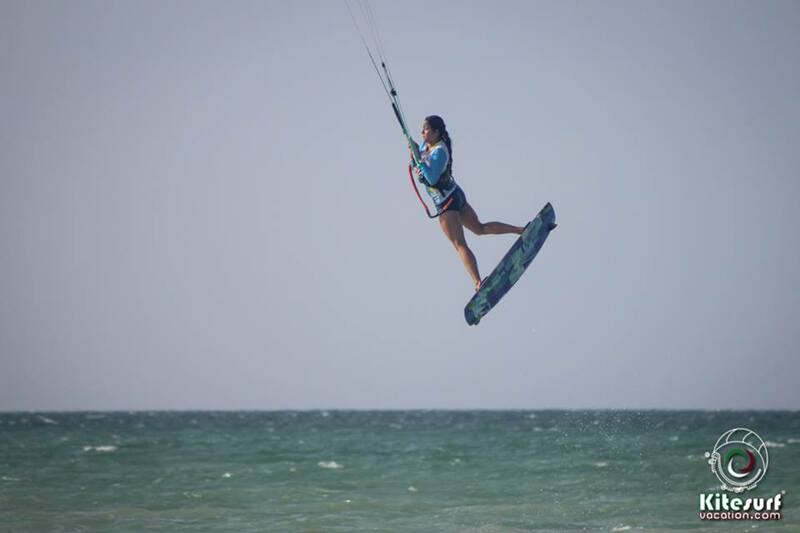 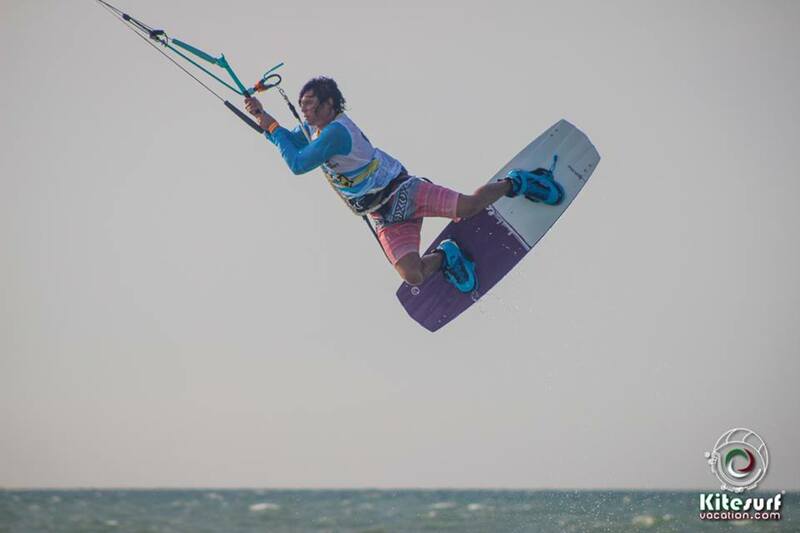 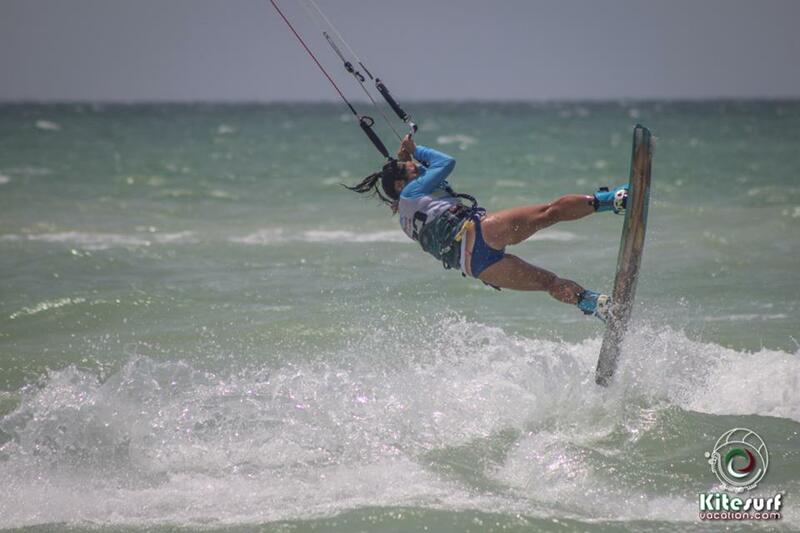 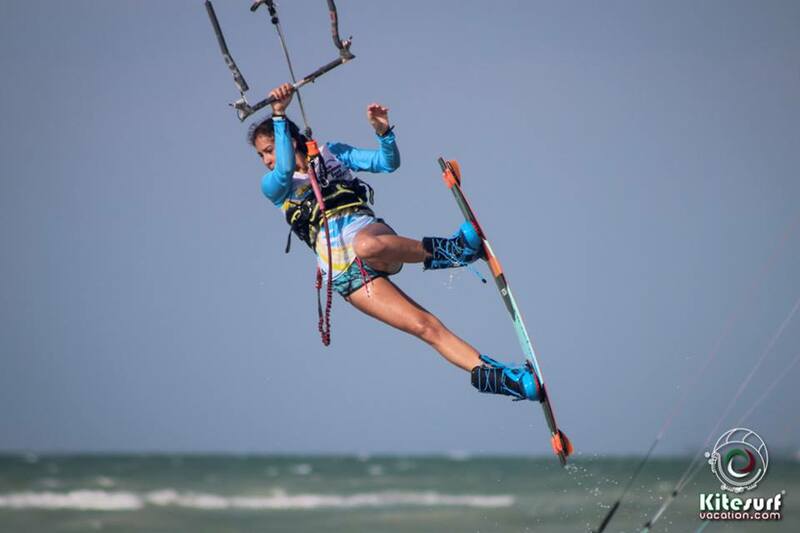 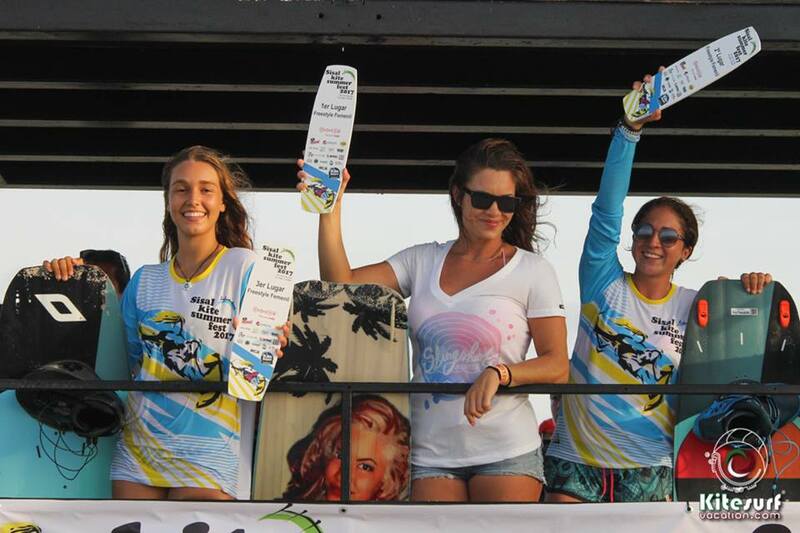 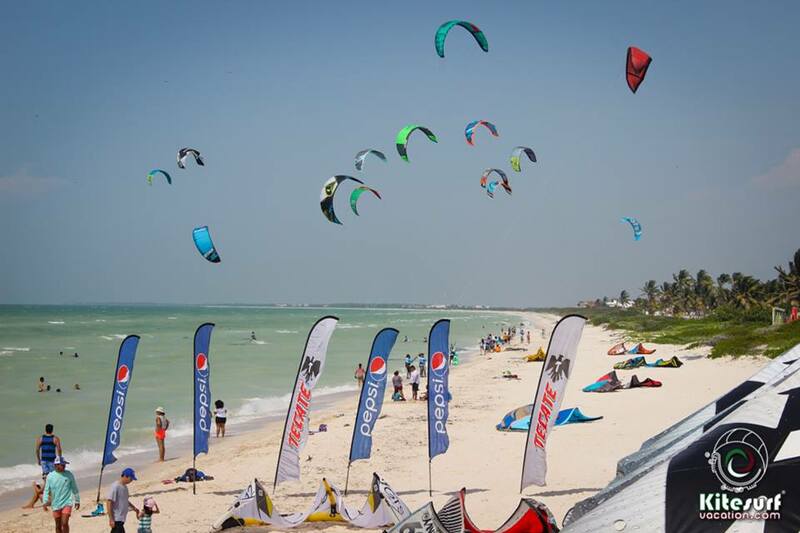 During 3 amazing windy days in the beautiful beach Sisal Yucatan, competitors from different estates in Mexico showed their amazing kiteboarding level. 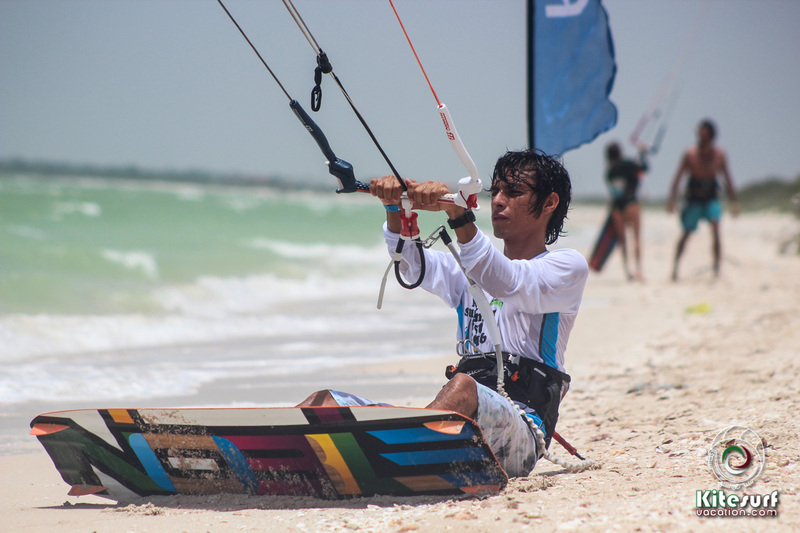 We had the opportunity to see kiters from Jalisco, Baja California, Yucatán, Quintana Roo and one Pro Kiter from Brazil (Erick Andersonn). 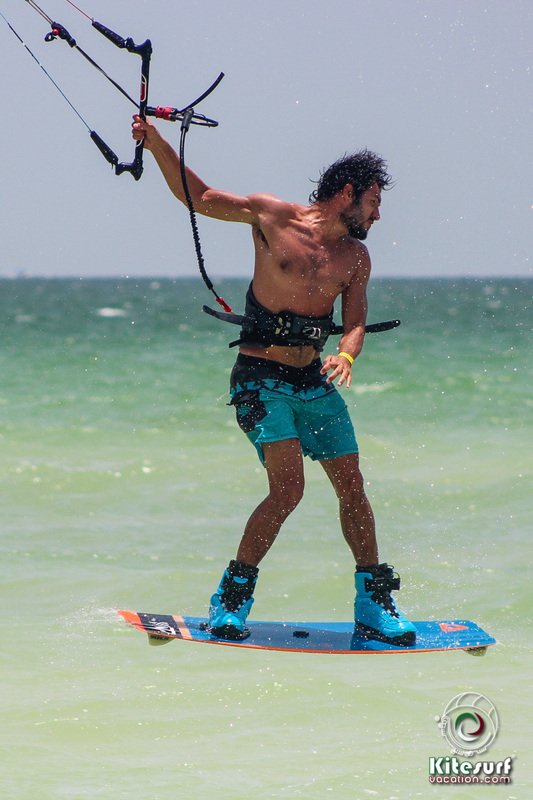 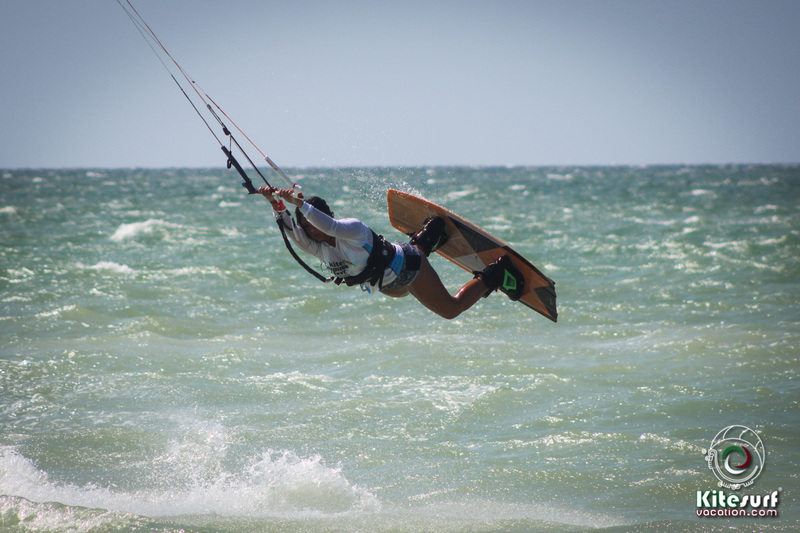 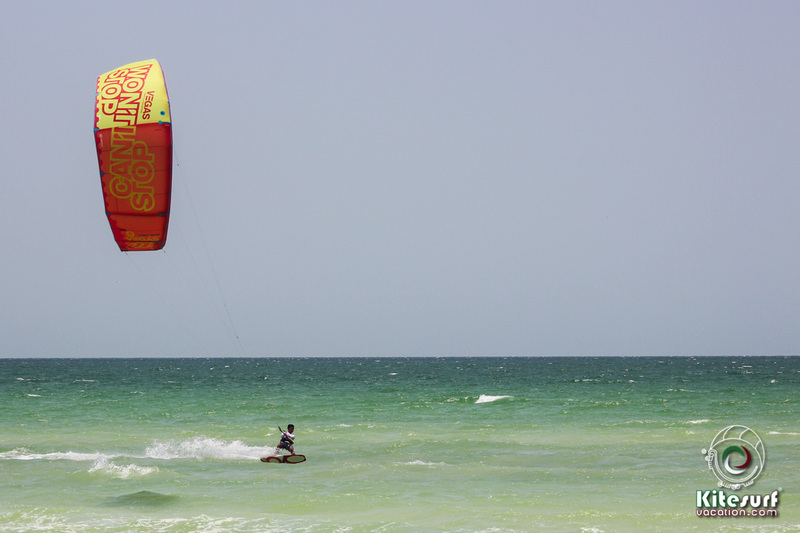 We are convinced that Yucatan Estate is an area with great kitesurfing and wind conditions. 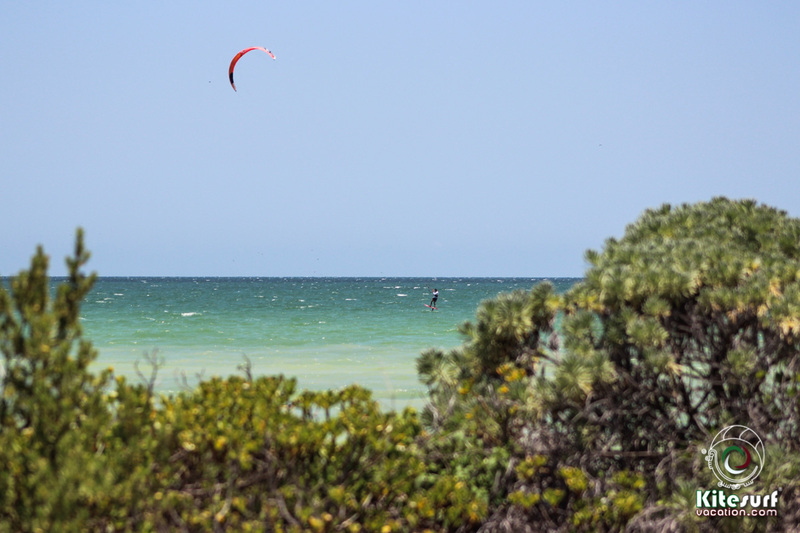 Sisal is a lovely mexican small town with friendly people and good food. 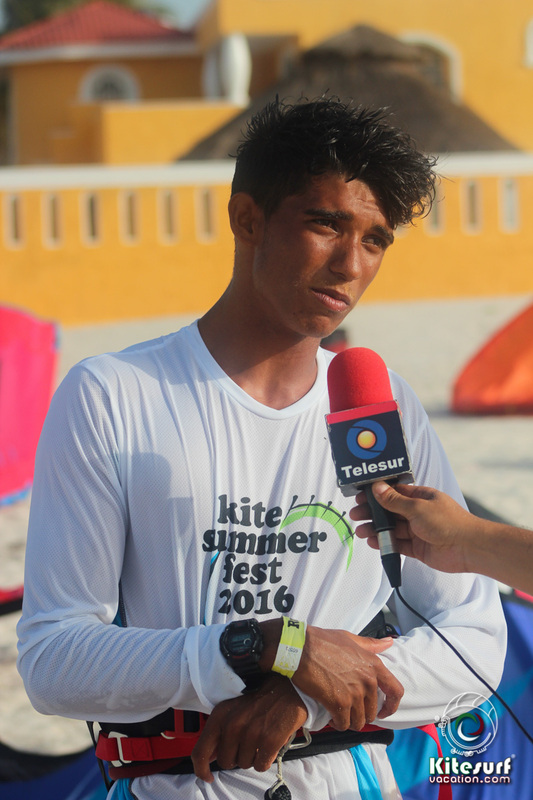 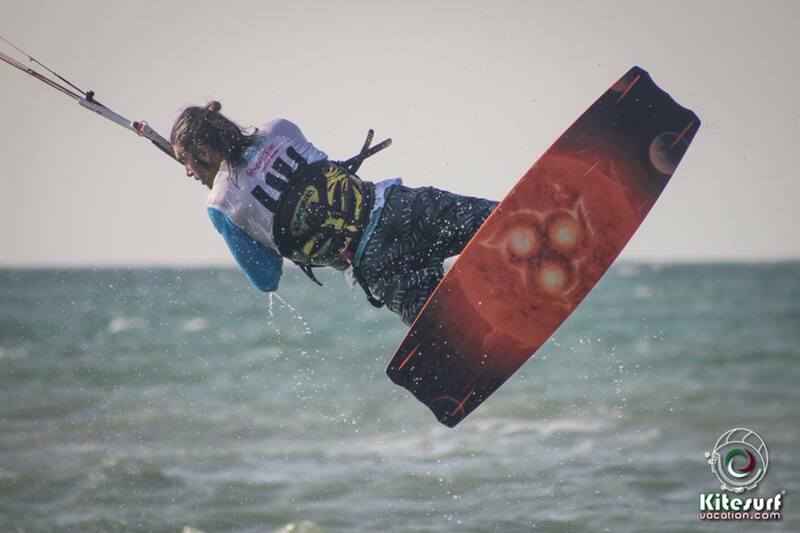 This kite event was organized by The Asociación Yucateca de Kiteboard A, C. and the competition was part of the AMK Asociación Mexicana de Kitesurfing circuit.